Ever wondered what the professional actors and celebrities who loaned their voices for our favorite Rankin/Bass animated specials looked like? 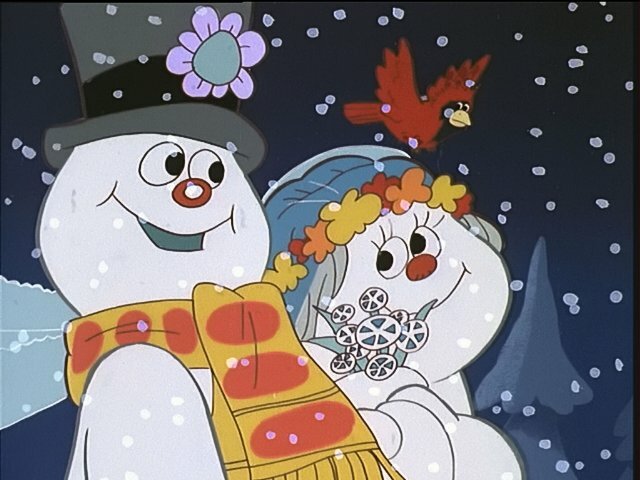 Want to actually SEE them in live action Christmas programs? 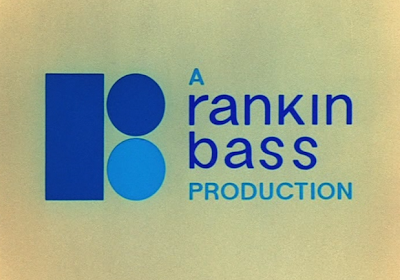 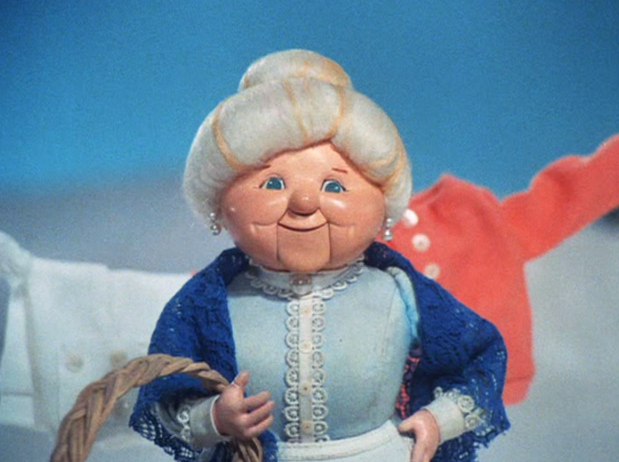 Last January, I wrote a series of blog entries about the actors and actresses who shared their voice talents in the Rankin/Bass animated specials, and where you can see them in live action (that is, non-animated) Christmas entertainments. Today I've collected the links to those posts together in one place. I think you'll be pleasantly surprised by some of these other Christmas episodes, specials and movies. Mrs. Claus in The Year Without A Santa Claus is voiced by Shirley Booth. 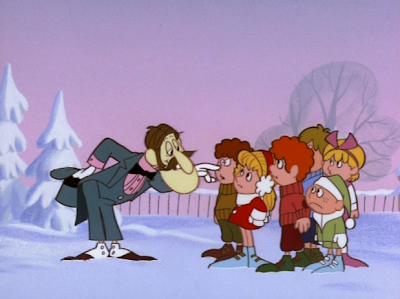 The magician Professor Hinckle in Frosty the Snowman is voiced by Billy DeWolfe. 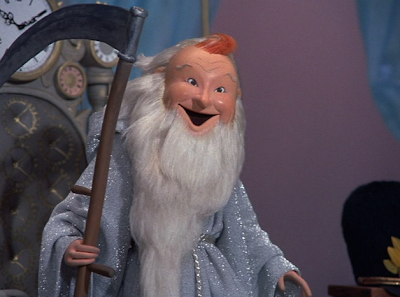 Father Time in Rudolph's Shiny New Year is voiced by Red Skelton. Crystal in Frosty's Winter Wonderland is voiced by Shelley Winters.